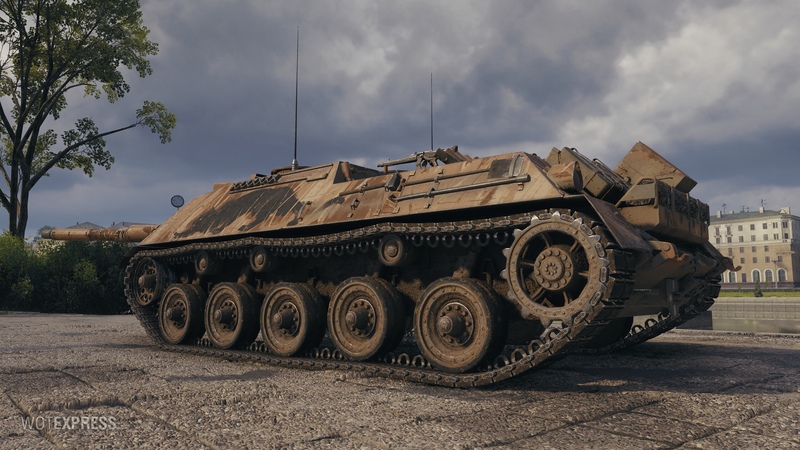 Two new styles emerged on World of Tanks 1.1 Common Test for the British heavy tank Caernarvon AX and the German Kanonen Jagdpanzer 105 respectively. 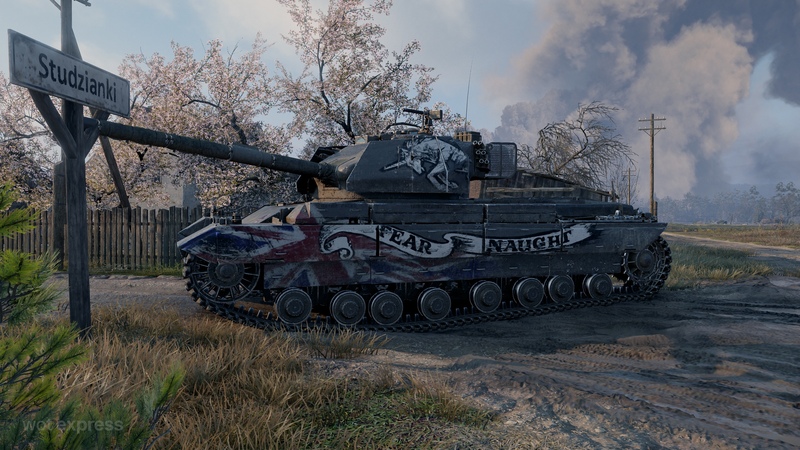 These vehicles have never been released and fans of British heavy tanks have been asking for a Premium vehicle for a long time now. 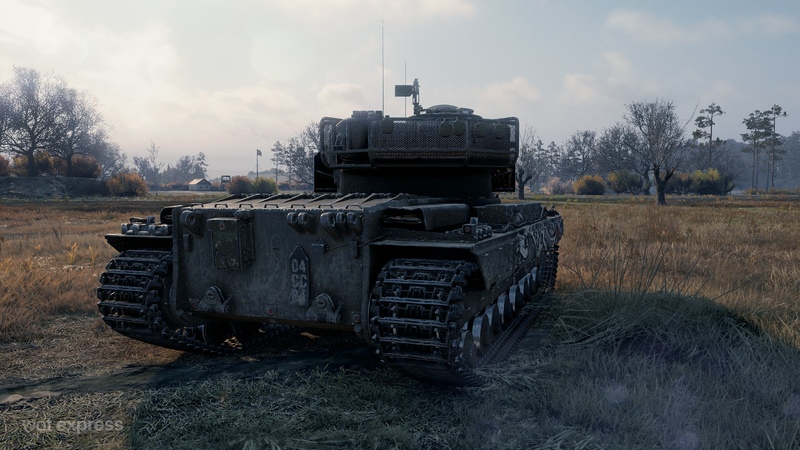 With these two new styles added to the Common Test, it could mean these tanks are ready to be released and they might see the light of the day soon. 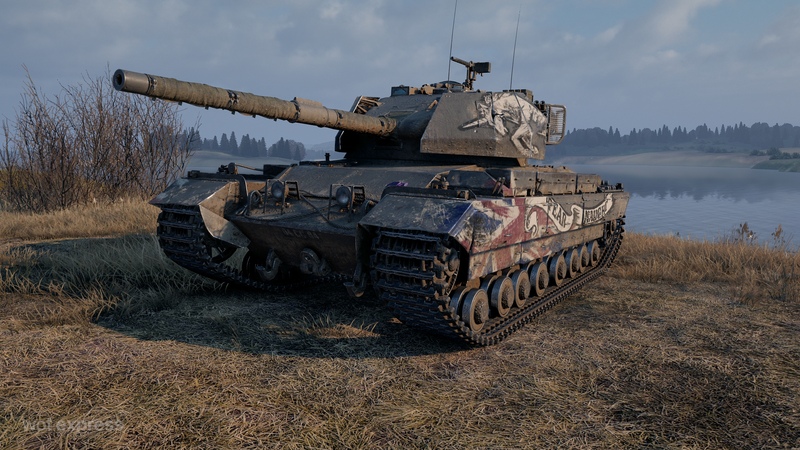 Are you glad that these tanks might be released soon or do you think Wargaming is releasing too many Premium tanks for now? No idea, tried to get some info but nothing planned ATM. :\ I was hoping to see one of those tanks in the new set of personal missions, but doesn’t seem to be. 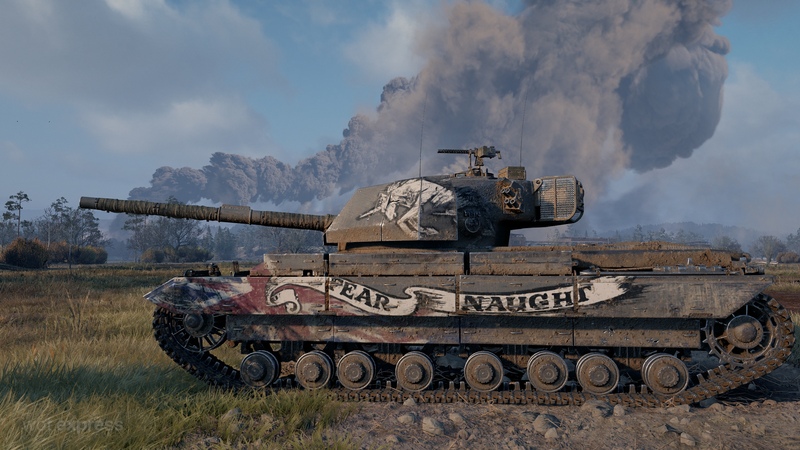 Don’t forget that WG shelves a lot of Premium tanks that don’t get good enough results during ST. 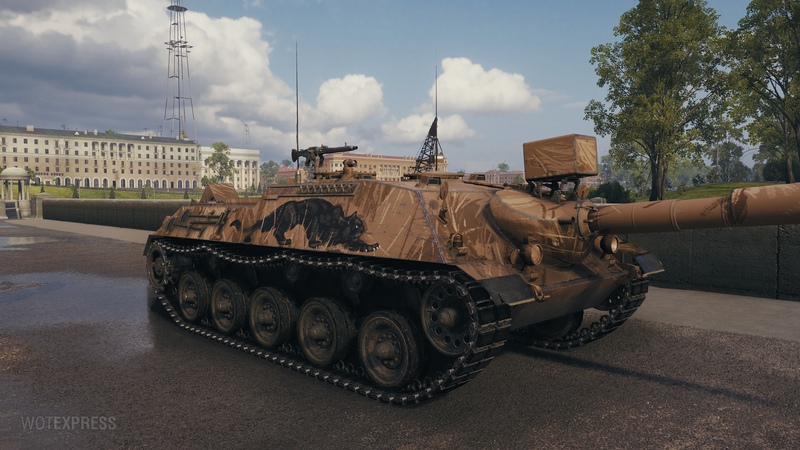 I have to say that I love this Jpz. camo style. 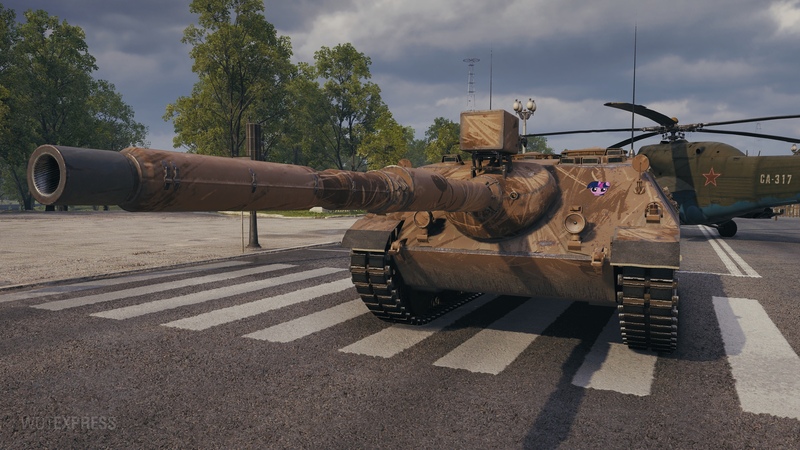 Creeping leo fits perfectly with vehicle silhouette and beige/brown pattern is fitting too. Hi Harkonnen, do you have any info about it? Any info on when the KanJPz will be on sale ? 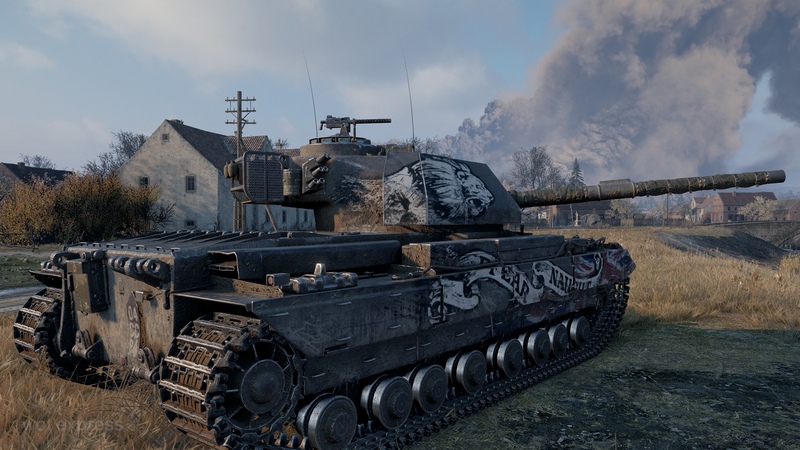 No idea, but Update 1.1 is due to be released on the 29th, so these two tanks should be out during September/October I believe. 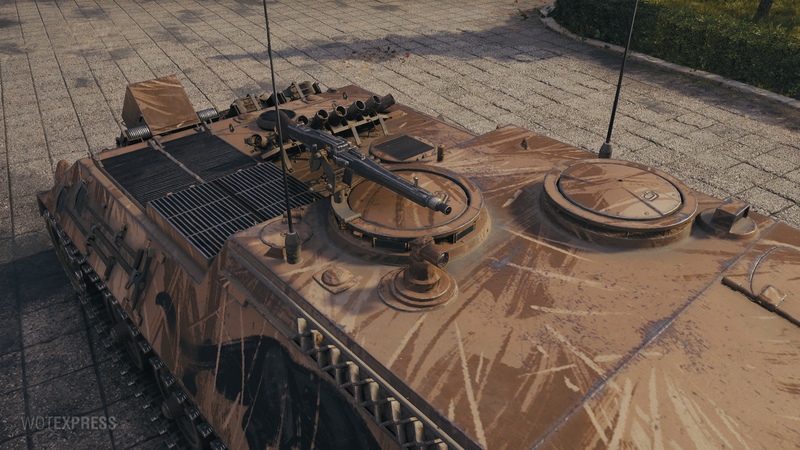 I have been asking for this Caernarvon AX ever since I learned of it’s potential existence. 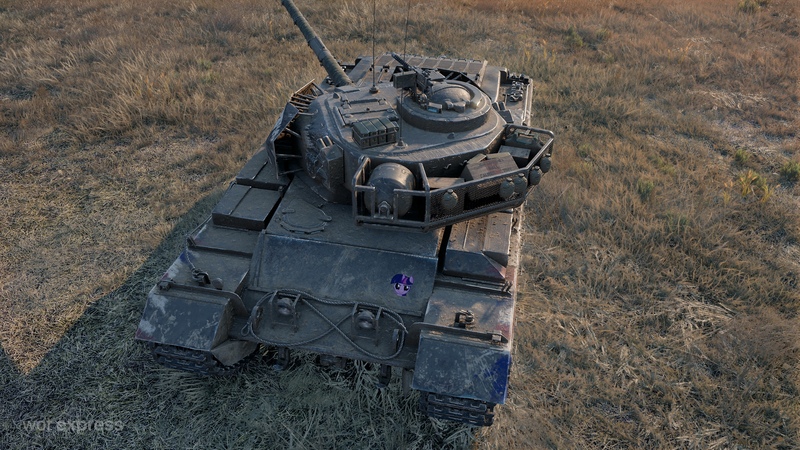 If you, like me, own the Super Conqueror and want a crew trainer, your current choices are the Excelsior and the FV201. 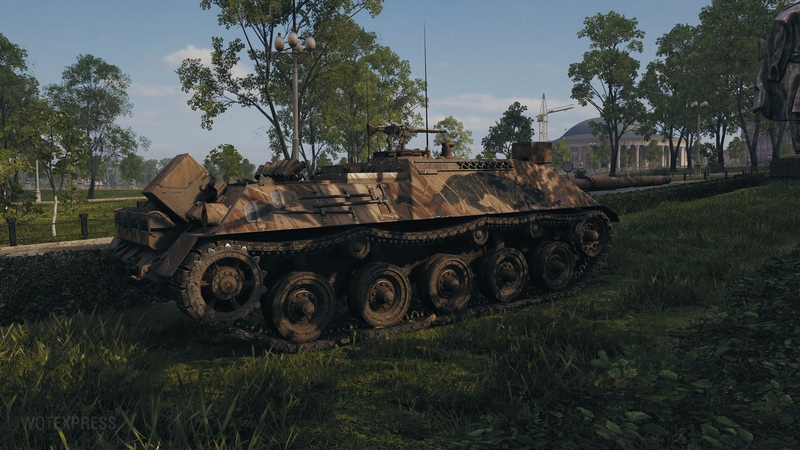 Both of those tanks are mediocre and cannot be used in any Strongholds, Front Lines, etc. 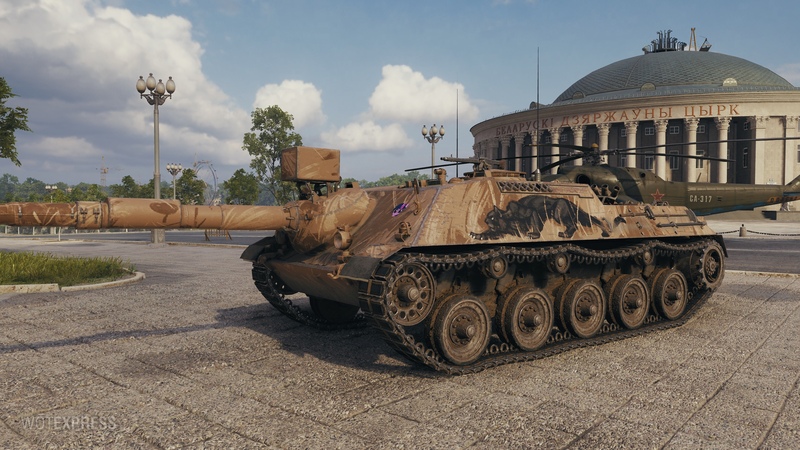 I would be really excited if they released this tank soon.